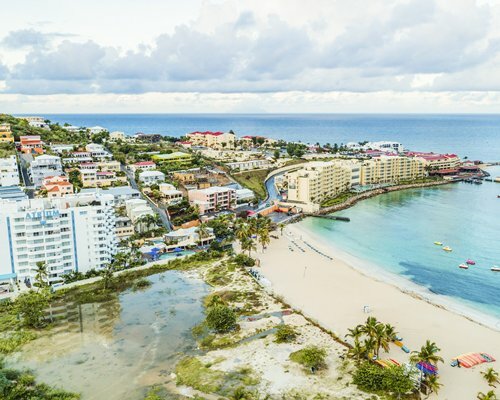 Two nations with almost the same name—Sint Maarten, governed by the Dutch, and Saint-Martin, governed by the French—share this island, making it unlike any other in the Caribbean. The border between the two halves is hardly noticeable, but there are distinctions. 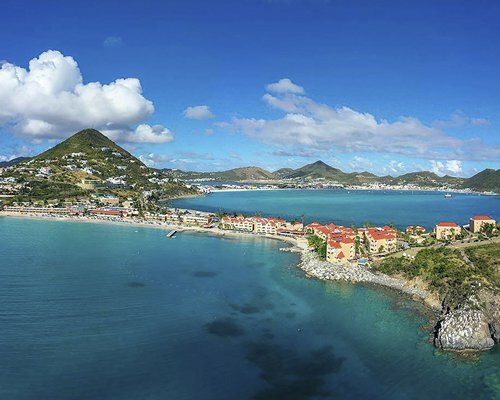 Sint Maarten is slightly more affordable and has a vibrant nightlife. 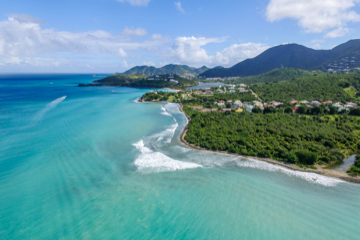 Saint-Martin has bustling towns and stretches of mountainside and is quieter than its Dutch counterpart. Both sides speak English, and taken together, their residents hail from about 120 different countries, which means there’s a variety of things to do, see, and eat. Water sports are the most plentiful activity on the island, with surfing, windsurfing, wakeboarding, Jet Skiing, kitesurfing, waterskiing, kayaking, sailing, and more on offer. The mild weather and water temperature—averaging in the mid-70s—and dependable winds set the scene for these sports year-round. 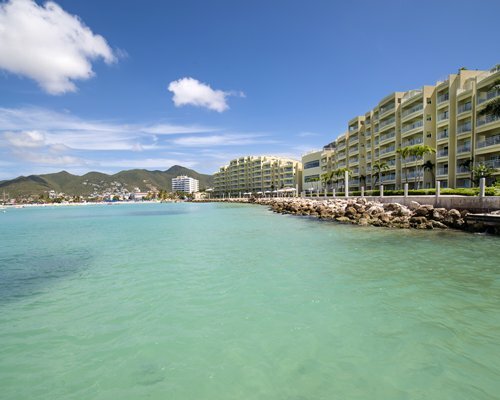 On land, Sint Maarten offers duty-free shopping and a bevy of wellness options, such as spas and yoga classes. 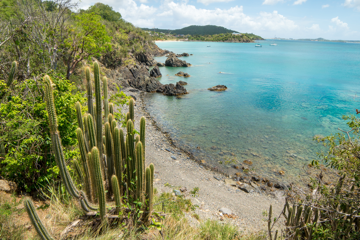 Simpson Bay and Little Bay provide miles of cabanas and umbrellas when nothing but lounging will do. Saint-Martin is replete with art galleries and exhibition spaces that hold events all year, but you don’t need to step inside to get a taste of culture. Simply walk along the streets of the capital, Marigot, to see and partake in games of dominoes and bingo, both favorite pastimes among the islanders. 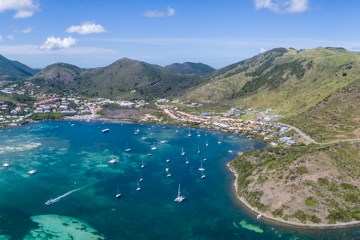 A 37-square-mile spot in the Lesser Antilles, with hills shaped like coolie hats, has been in a tug-of-war between France and the Netherlands for more than 350 years. You're on island time–no need to rush. Explore the place on foot by taking one of these scenic hikes. If there were a secret recipe for a romantic getaway, the Caribbean would have all the necessary ingredients: azure waters, white-sand beaches, verdant landscapes, laid-back locals, multiethnic cuisines. "This resort is fabulous. The rooms are very clean, comfortable and spacious." "Our room had a great bay view, and was furnished and supplied comfortably." "...this was one of the most beautiful resorts we have been! "